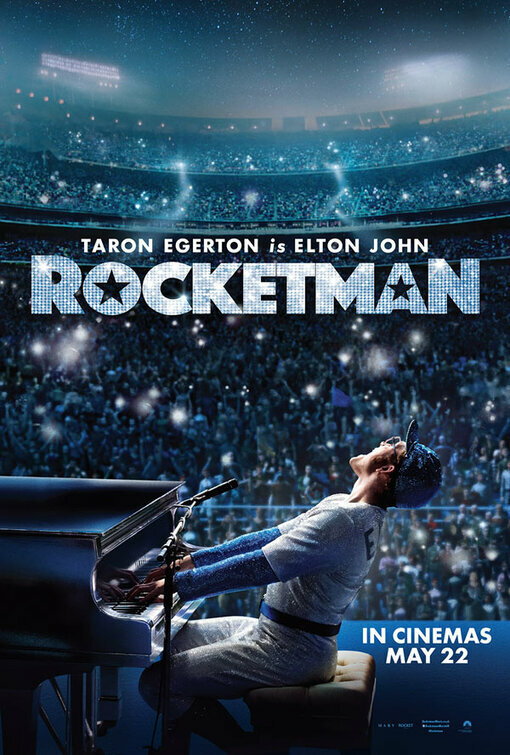 Rocketman - Available as a download or stream? A musical and biopic about Elton John. A movie which has been in production since 2012. Now directed by Dexter Fletcher who recently completed Bohemian Rhapsody. Starring Taron Egerton, Jamie Bell, Richard Madden and Bryce Dallas Howard.